ONE80TC’s Residential Programs help men and women in their journey of recovery to break the cycle of drug and alcohol addictions and other life controlling issues. An opportunity to rebuild their lives with a positive attitude, responsibility and trust. The Aftercare Outreach Program provides individual weekly case management for those who wish to be held accountable to stay clean and sober as part of their recovery or detox journey. The Day Rehabilitation Program is a relapse prevention and harm minimisation therapy group open to both men and women to strengthen and support each other in recovery with the aim of breaking the cycle of any addiction. We exist to rescue lives from the devastating effects of alcohol and drug addiction, to restore hope and to rebuild families. We exist to rescue lives from the devastating effects of alcohol and drug addiction, to restore hope and rebuild families. Since 1977, ONE80TC has set the benchmark for rehabilitation in NSW with our Men’s and Women’s Residential Programs, Day Programs, Aftercare Program, Smart Recovery and early intervention #NotEvenOnce® School Program. The Sydney to the Hunter Cycling Classic keeps going from strength to strength and this year is already shaping up to be the best we have ever had. 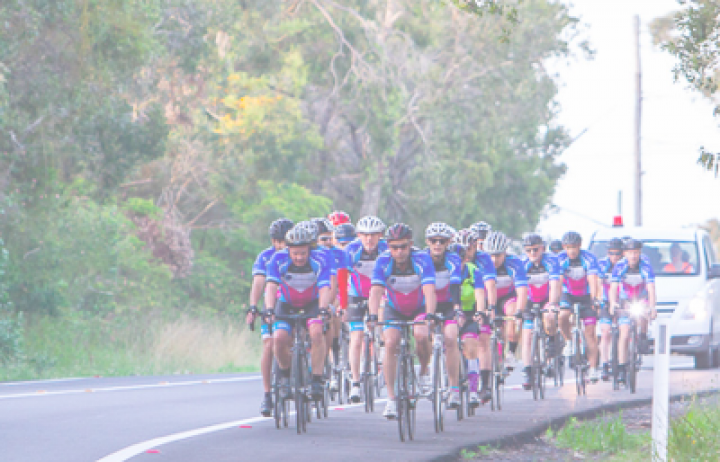 Join us for our 20 year anniversary of the Sydney to the Hunter Cycling Classic. Limited registrations to only 100 riders. 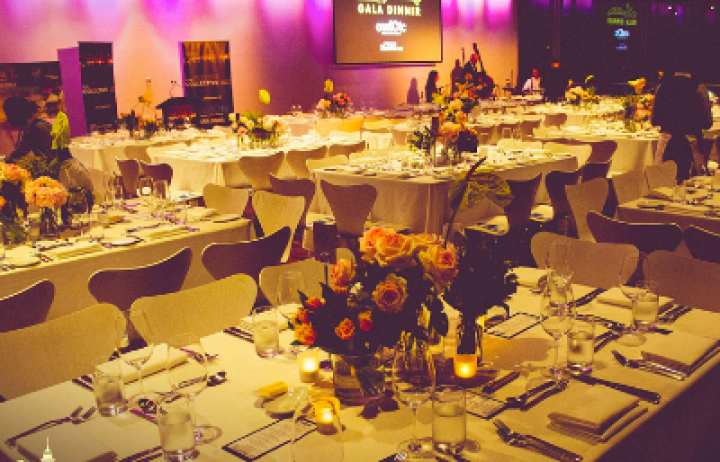 Join us for the ONE80TC Annual Gala Dinner, a night where we can witness incredible stories of transformation and help support the ongoing works of rescuing, restoring and rebuilding men and women. 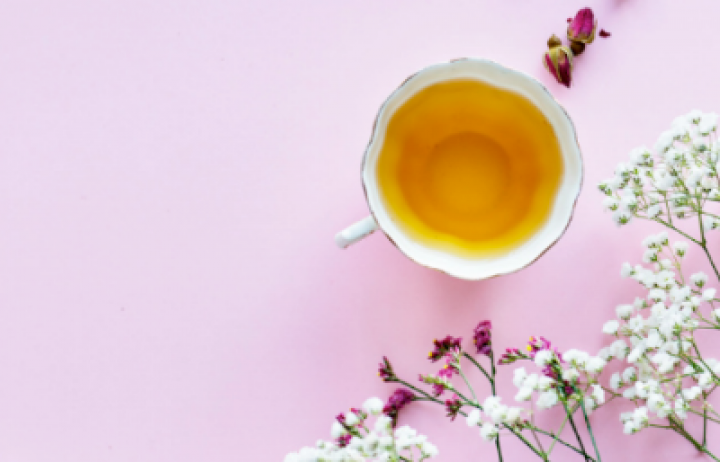 Come and celebrate the first year of the ONE80TC Women's Centre, enjoying a high tea catered for by the scrumptious Glenorie Bakery. Mouth watering treats, pastries, and the famous pies that Glenorie Bakery are renowned for. Sure to be a wonderful gathering complete with a testimony from one of our centre team and students. Every addict has a story. No one chooses to seek a life of addiction. There is no joy, no peace, in fact, there is virtually no emotion. After years battling a life controlling addiction to ice, speed and marijuana, Adam came to ONE80TC to turn his life around. This is his story. Please share, so ONE80TC can give hope to others, and help rescue, restore and rebuild people’s lives from the devastating effects of addiction. One80TC provides an environment where those needing help to overcome life controlling issues and addictions can feel loved, accepted and cared for. Our vision is to help people put their lives back together and set them on a pathway to success through either of our Residential Programs, our Aftercare and Outreach Programs or our Day Program. We also realise the importance of early intervention and prevention, and facilitate an alcohol and other drug program #NotEvenOnce® which is run through schools and community groups. In addition to rehabilitation services, we have a focus on self-identity, family, relationships and personal development. Our programs are run as therapeutic communities and once participants complete our programs, they are encouraged to integrate back into the community and prepare to enter the workforce or gain further education.